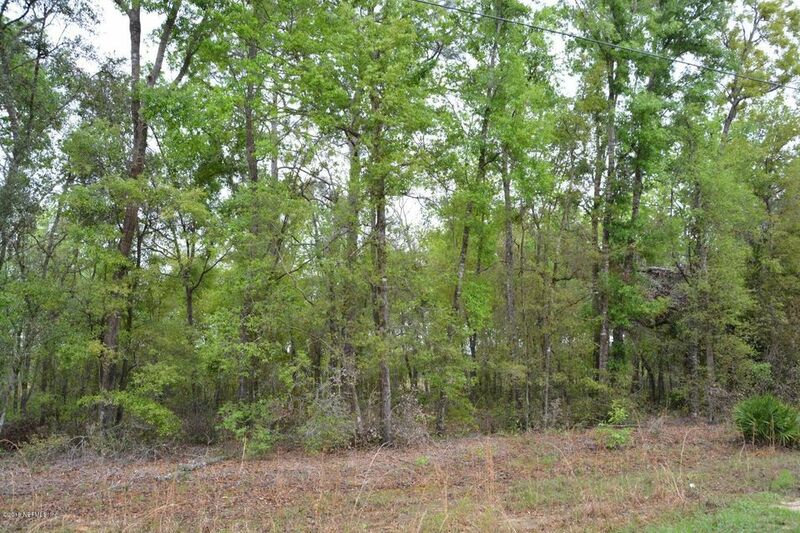 Wooded lot with 0.36 acres of land in Keystone Heights! 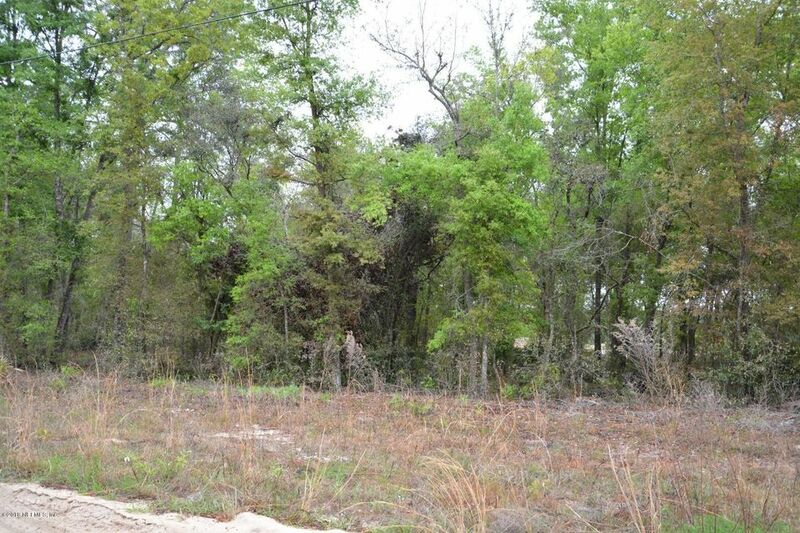 Great for a home or mobile home this lot is close to paved streets and not far from downtown Keystone Heights. Come and see!